Great Wolf Lodge is BACK on Groupon - Get Yours Now! Great Wolf Lodge is BACK on Groupon! Great Wolf Lodge Groupon deals are the best! You’ll be saving big money when you’re able to take advantage of a stay at the Great Wolf Lodge on Groupon! 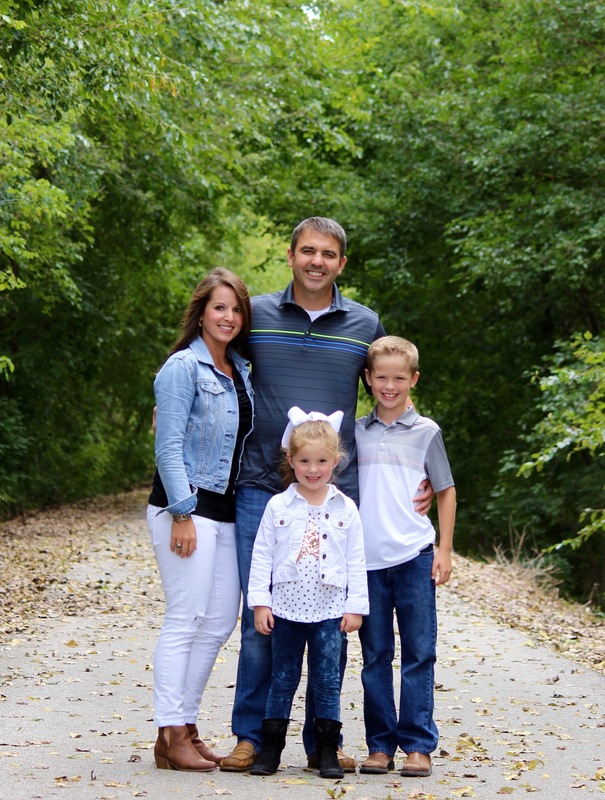 See my best tips on using your Great Wolf Lodge Groupon. Simply head over here and use code SUPER at checkout to take 10% OFF Travel Deals (Max $50)! It doesn’t work on some of the getaways, but it does work on the Great Wolf Lodge deals! If you’ve ever wanted to visit a Great Wolf Lodge, this is a fantastic Great Wolf Lodge Groupon offer! You also may get $50 in resort credit depending on which room you choose to stay in ~ love that! 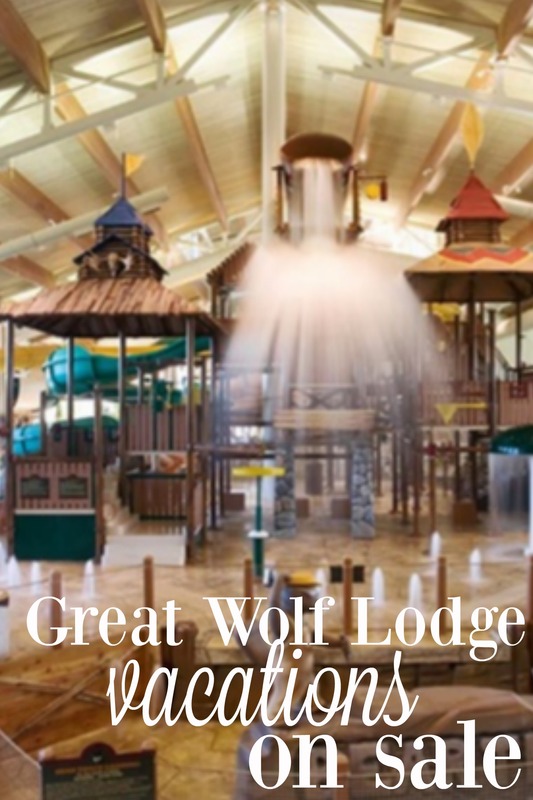 Great Wolf Lodge makes for such a fun getaway for the kids – and my husband and I love it too, as the kids are safe and entrenched in awesome adventures. This is the time to book your stay, at Great Wolf Lodge on Groupon. Hurry here to check dates before they’re sold out! 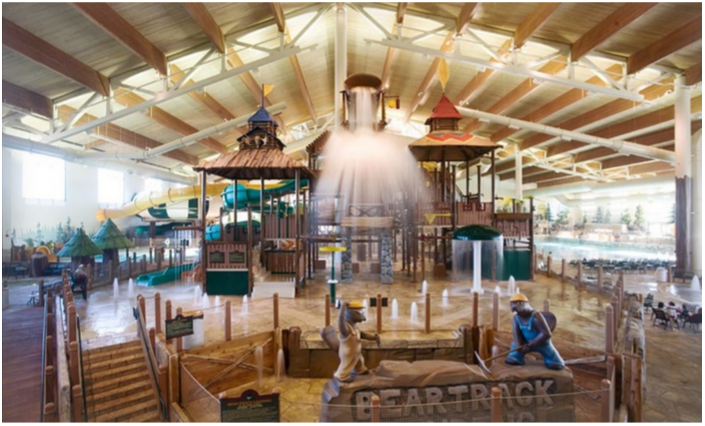 Want to read all about what will go down on your trip to Great Wolf Lodge? See my post on the Great Wolf Lodge Groupon deals and everything you’ll want to know about your stay. What to bring what not to bring and what’s included. You can see all of this here.